How do I go about creating the following table in tikz? 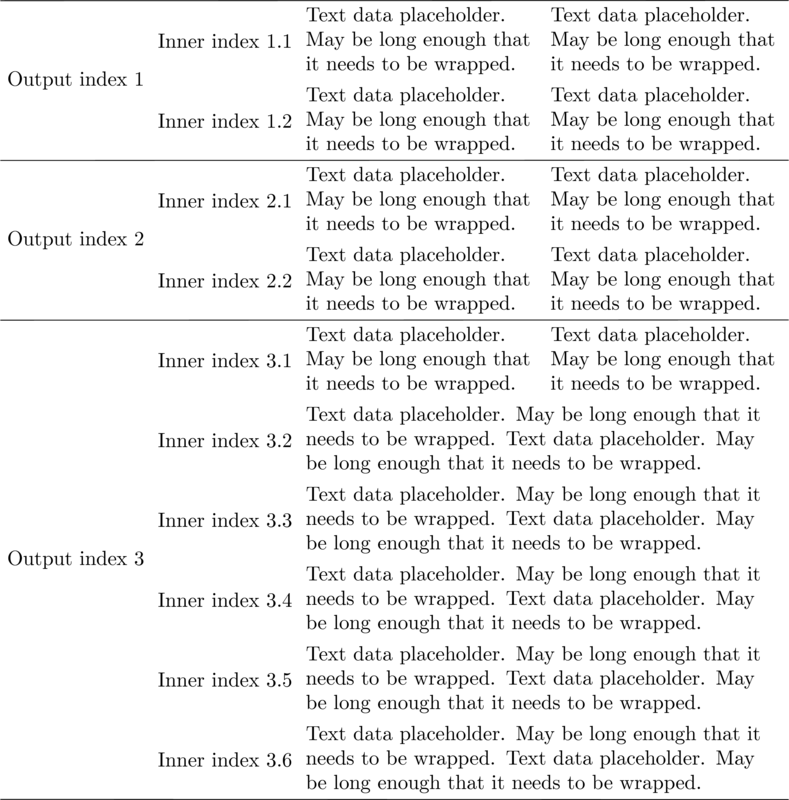 If the effort you need for creating such tables in tabular or tabularx is 10, the effort you need for creating them in TikZ or any other drawing packages is at least 100. 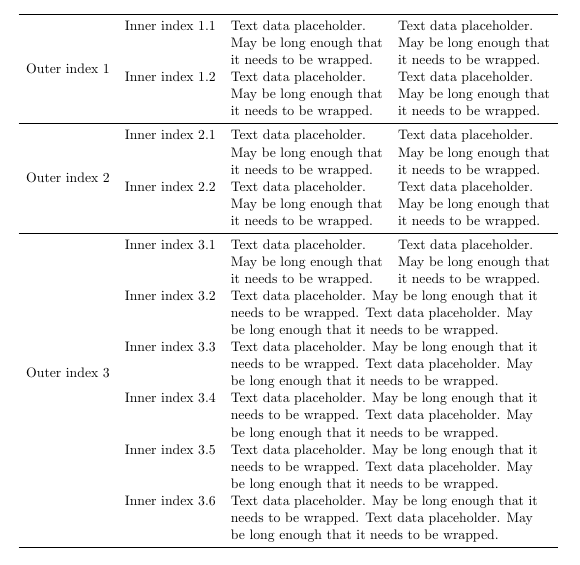 Anyway this is your table in a TikZ version. Note: Customizing it is a very hard problem IMHO, because you will probably have to break all loops... Therefore, please make tables in a usual way!